Get ready for the glossiest hair you’ve ever had. 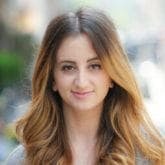 Glossy hair is on trend year round, but it can be especially challenging to get your hair to shine to the degree you want it to when you’re dealing with cold winter weather paired with dry heat blasting indoors. Our method for achieving glossy hair, even in the dead of the winter, comes down to a lineup of products formulated to add visible shine to your strands. Get ready for the glossiest tresses you’ve ever had. Start off your glossy hair care routine with a shine-infused shampoo and conditioner. 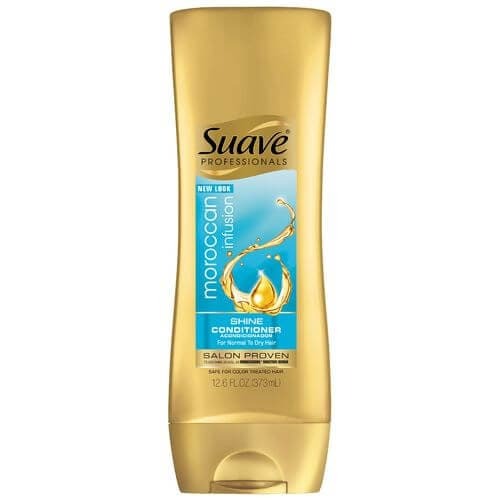 We love Suave Moroccan Infusion Shine Shampoo and Conditioner because of how the formula nourishes our hair for real, visible results. 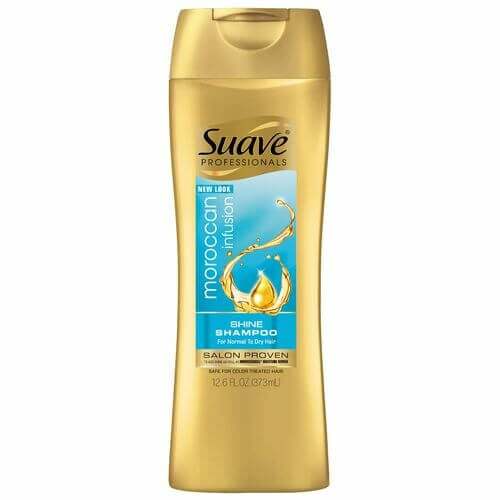 This formula is gentle enough to use on a regular basis and it will smooth and condition your hair as it cleans. The authentic Moroccan argan oil will leave your hair with a stunning shine and will nourish and give a glossy finish to every hair type. If you only make one change to your hair care routine to make it shinier and glossier, let it be adding this duo to your regular routine. If you plan on using any hot tools on your hair—whether it be a blow dryer, a flat iron, or a curling iron – you’ll want to prep your hair with a heat protection spray built to add to your glossiness. 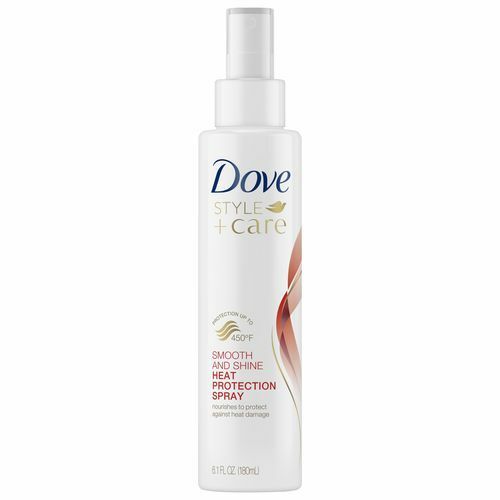 Dove Style+Care Smooth and Shine Heat Protection Spray is the protective spray of the season: it pulls double duty and guards your hair against heat damage while simultaneously adding shine. Many women experience a dull, crunchy feel to their strands after using hot tools, but this heat protection spray helps ensure that your strands slip through your fingers and are the glossiest they’ve ever been. This is How to Get Glossy Hair.